QuickBooks and Quicken customers can utilize latest ezCheckPrinting and virtual printer combo and never worry about recurring or annual renewal fees. ezCheckprinting and virtual printer combo provides small businesses an easy and affordable way to print QuickBooks and Quicken checks on blank check stock. Halfpricesoft.com assures QuickBooks customers that there will not ever be monthly fee or annual recurring cost when utilizing ezCheckprinting and virtual printer combo. If a company uses QuickBooks 2016 on Windows 7, it will still be possible to continue using ezCheckPrinting in 2018 on the same machine. 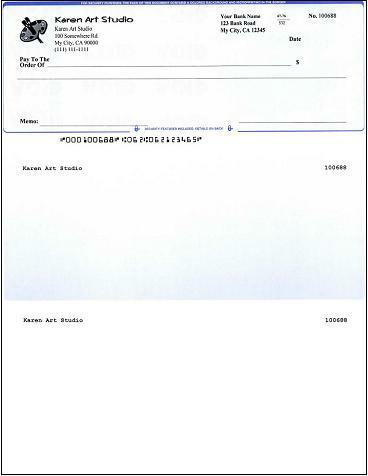 ezCheckPrinting is the easy-to-use and affordable check writer that allows customers to print professional-looking checks with logo and signature on blank stock in house. Non-QuickBooks customers can easily run ezCheckPrinting as a stand-alone PC check writer. 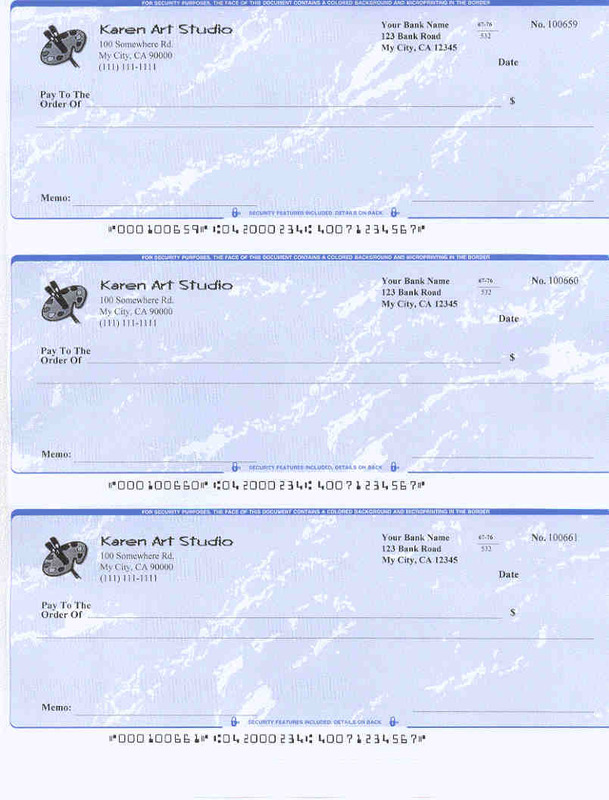 Print checks and stubs on blank stock in one step from QuickBooks desktop version, network version and online version. Print checks with logo, signature and extra labels. Virtual Printer is the optional add-on for QuickBooks and Quicken customers. With the virtual printer, QuickBooks customers no longer have to enter check data manually to take advantage of the blank stock printing features. Simply select this ezCheckPrinting Virtual Printer as the current printer, and print checks from QuickBooks and Quicken. To take advantage of this QuickBooks and Quicken printing feature, user needs to install both ezCheckPrinting software and the virtual printer on their machine. Potential customers can download the trial version at http://www.halfpricesoft.com/quickbooks-checks-virtual-printer.asp. Starting as low as $39 per installation for a single-user license key of ezCheckprinting alone or $79 for the QuickBooks compatible version (ezCheckPrinting single user plus Virtual Printer) this application continues to be one of the lowest cost products on the market. 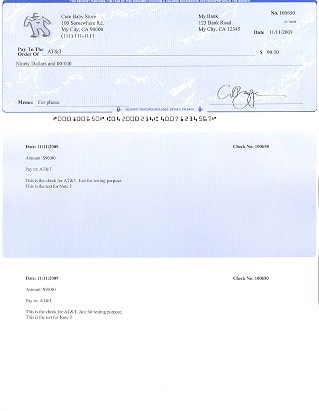 To learn more about this check writer software or to take the 30 day test drive, please visit http://www.halfpricesoft.com/quickbooks-checks-virtual-printer.asp. Halfpricesoft.com is a leading provider of small business software, including payroll software, employee attendance tracking software, check printing software, W2, software, 1099 software, and ezACH Deposit software. Today, software from halfpricesoft.com is trusted by thousands of valuable clients. This software also assists small business owners in simplifying their payroll processing and business management.